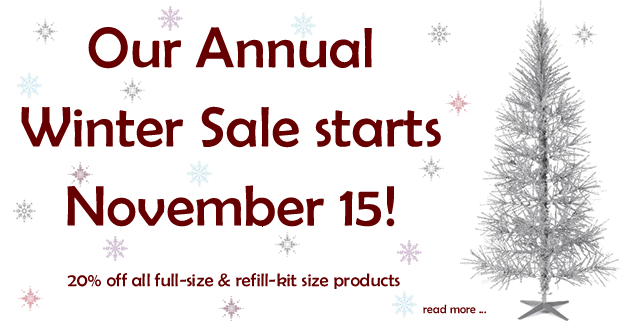 Our Annual Winter Sale Starts Saturday, November 15, 2014! Our Annual Winter Sale starts November 15. 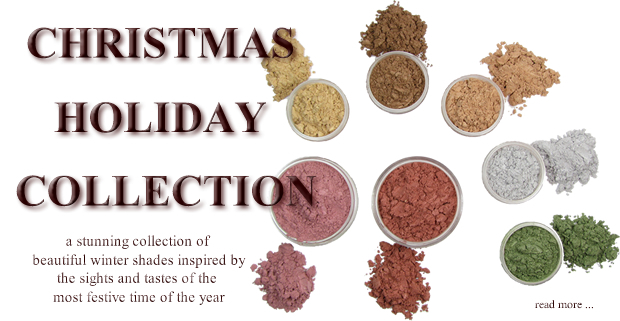 From Saturday, November 15, 2014, until Sunday, December 28, 2014, all of our full-size and refill-kit-size minerals will be on sale at 20% off. This sale runs for such an extended amount of time as we want to make sure that everyone has a chance to order samples, test them out and still have enough time to order full-size jars or refill kits. Please be sure to stock up on your favorite Buff'd mineral products as once the sale is over our next sale is not until June 2015! Sale ends midnight Sunday, December 28, 2014. We have put together a Santa's Little Helper Kit to help you out with your Christmas list this holiday season. Spend $20.00 or more on any Buff'd Cosmetics products and have the option of adding up to three Santa's Little Helper Kits to give away to your friends. A $32.40 value, each kit contains three full-size Eye Shadow shades of your choice and one of our #60 Large All Over brushes - all for only $19.95. Egg Nog, Shortbread, and Gingerbread Satin Pearl Eye Shadows. 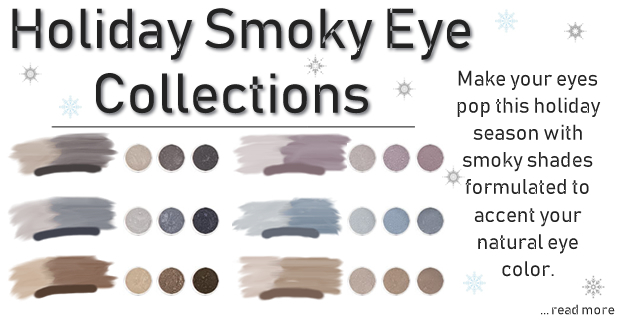 Tinsel and Mistletoe Satin Pearl Eye Shadows. Winterchill and Holly Berry Satin Pearl Blushes.